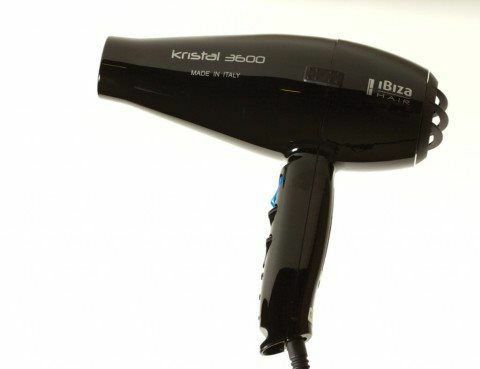 The Ibiza Hair Kristal 3600 Hair Dryer is the perfect companion to any Ibiza Hair brush. 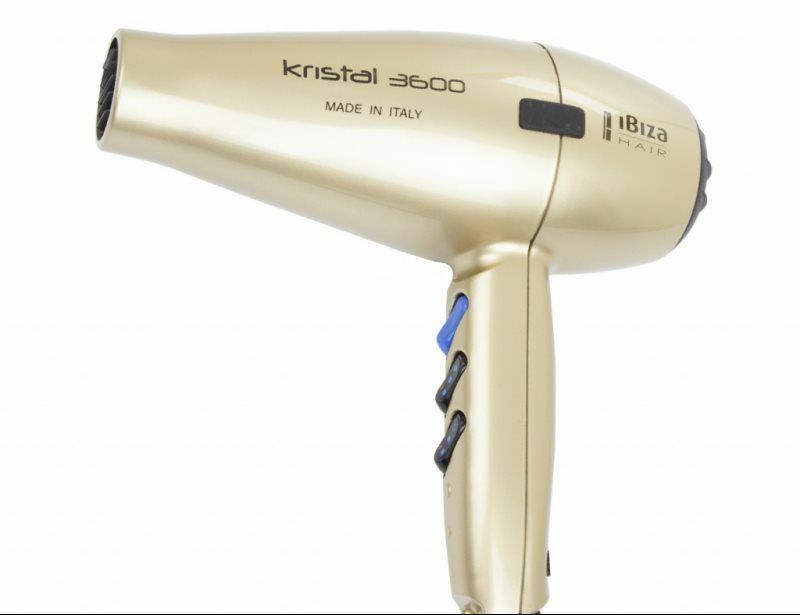 It’s light, powerful, has stronger air flow and dries hair faster than any dryer on the market. Includes 2 nozzles. Made in Italy. 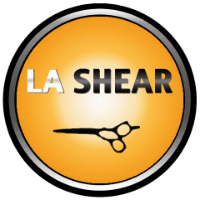 The Euro Lacing Brush is engineered to create volume and shine. Three rows of 100% pure Boar bristles and an FSC®certified Beechwood lacquered handle make this brush unique. 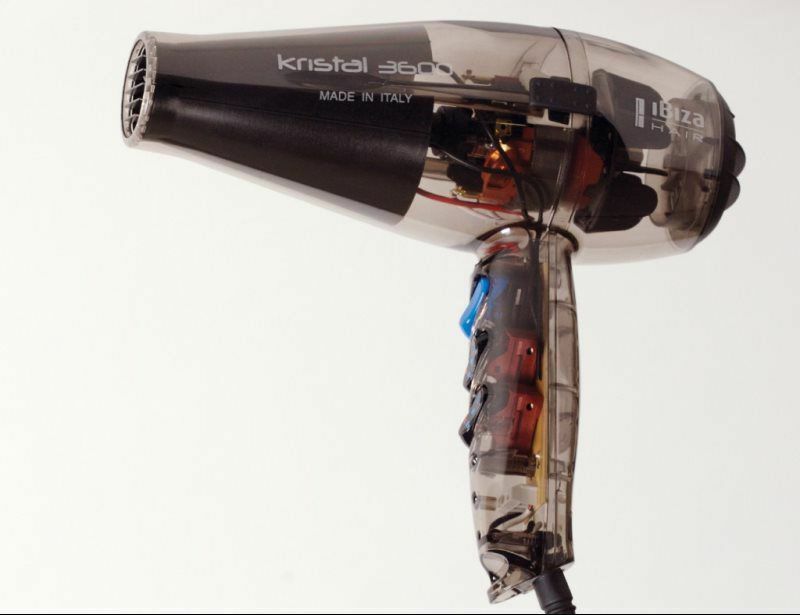 The ideal brush for creative techniques such as back-combing, teasing and French lacing. Made in Germany. Clutch Brush. Swiss Pearwood handle, boar bristles The secret brush found in the kit of some of Europe’s most famous editorial and session hairdressers. Engineered to brush through hair set by rollers or pin curls. The Clutch Brush can also tame fly aways and de tangle hair with shiny results only achieved by 100% pure Boar bristles. Mini but mighty. Swiss Pearwood handle, 100% Boar bristles. Made in Germany.